Florence Marlys Starck was born May 14, 1928 in rural Gladbrook, Iowa. She was the daughter of Peter and Clara (Paustian) Schlicht. 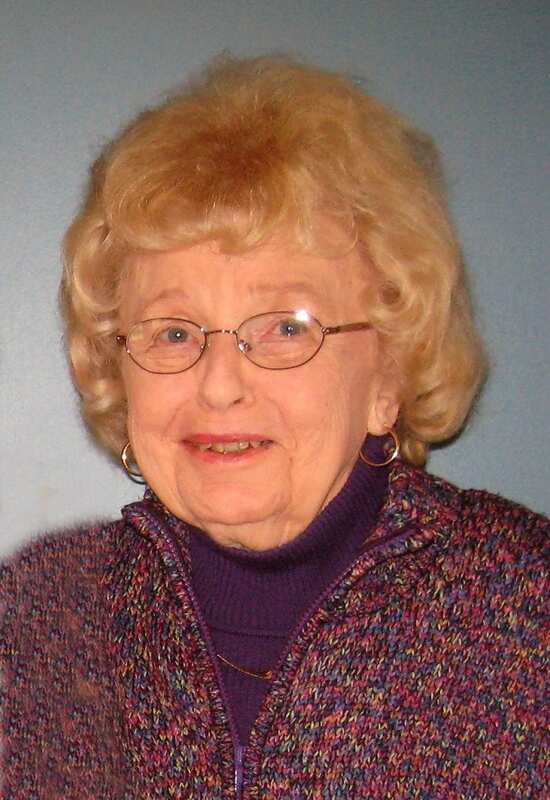 Florence received most her education in Gladbrook and graduated from Reinbeck High School in 1945. On November 7, 1945, she was united in marriage to Clarence “Sam” Starck. They made their home on the farm for one year before moving to Traer. Sam and Florence operated Starck’s Plumbing and Heating business until moving to Waterloo in 1963. They returned to Traer in 1965. Florence utilized her bookkeeping and organizational skills working with Sam at their business on Main Street in Traer. She also worked at Geerlings Feed Mill in Waterloo and at Vokoun Company in Traer. Florence enjoyed baking, gardening, sewing, and playing cards. Florence’s family would like to thank the caregivers at Bethany Life for the years of care they provided for Florence. In lieu of flowers, the family suggests memorial gifts be made to the Bethany Life Employee Appreciation Fund or the Ripley United Church of Christ.